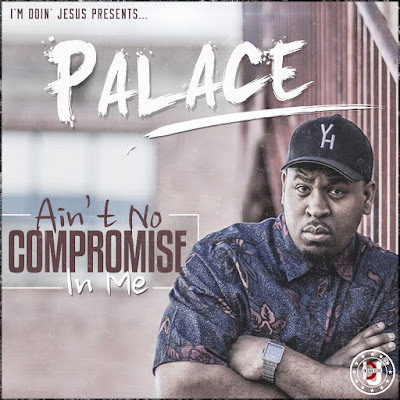 Check out the mixtape Ain't No Compromise In Me from Palace; the newest member of GS' I'M DOIN JESUS label. The Louisiana native's project features label-mates GS, Norman Michael, and Speez. Other features include Dee Black, Bryann Trejo, and Mouthpi3ce. Palace says Ain't No Compromise In Me is meant to encourage and inspire. BONUS: Check out the video for Palace's track "Dirt On Me" which is featured on the mixtape.